Two well located tennis courts in Gstadt invite our guests of all ages to play. 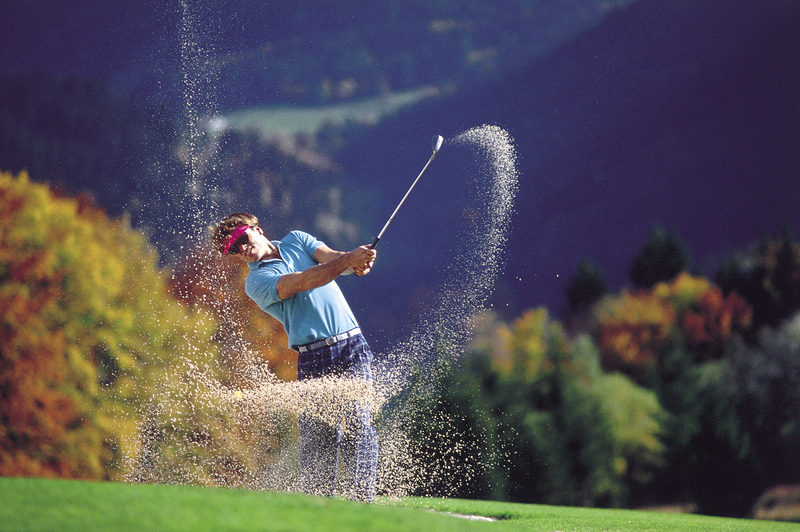 Chiemgau is one of the most attractive golfing regions in Germany. Four renowned golf clubs near the lake, and a number of other golf courses in the entire region of beautiful landscapes are there for your golfing convenience. Chiemsee Golf Club, Prien e.V. Information and reservation at the Läufer kiosk.